Shannon Airport in the Republic of Ireland has enhanced its security procedures by installing a new biometric facial recognition system for use by US preclearance passengers. The screening technology verifies passengers by matching them to their documents. It will not only enhance security but also speed up screening, with airports in the USA now processing up to 10 travelers per minute with the new cutting-edge system. Shannon is the first airport in Europe to adopt the technology for US preclearance purposes. The program has already been successfully implemented in several US airports and was also extended to Aruba Airport in the Caribbean. 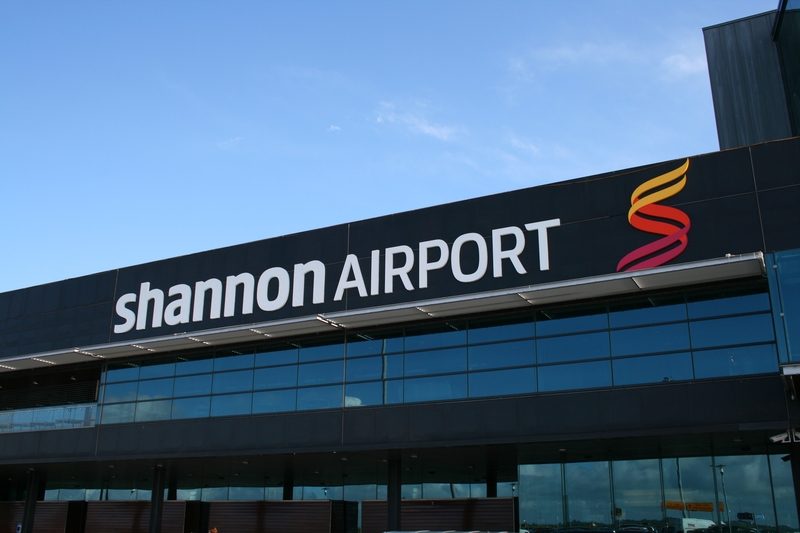 The installation of the service is timely for Shannon, with the airport enjoying its busiest period on transatlantic operations for 17 years, with seven services to six destinations. Niall Maloney, operations director at Shannon Airport, said, “Being the first airport in Europe to have this ground-breaking technology reaffirms Shannon’s status in transatlantic aviation. We were the first to get preclearance and now we’re the first to pilot this technology.